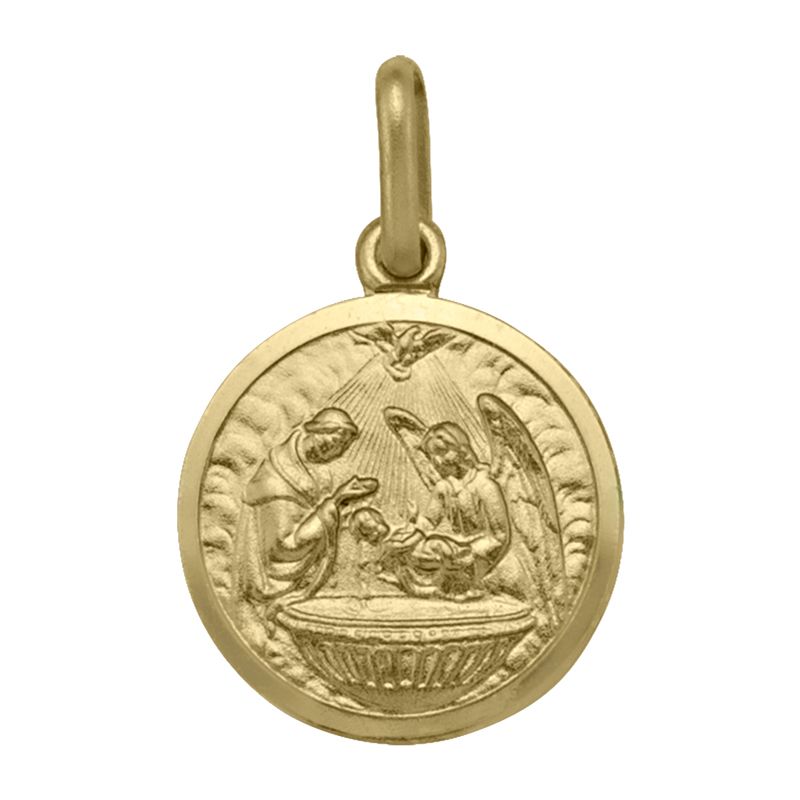 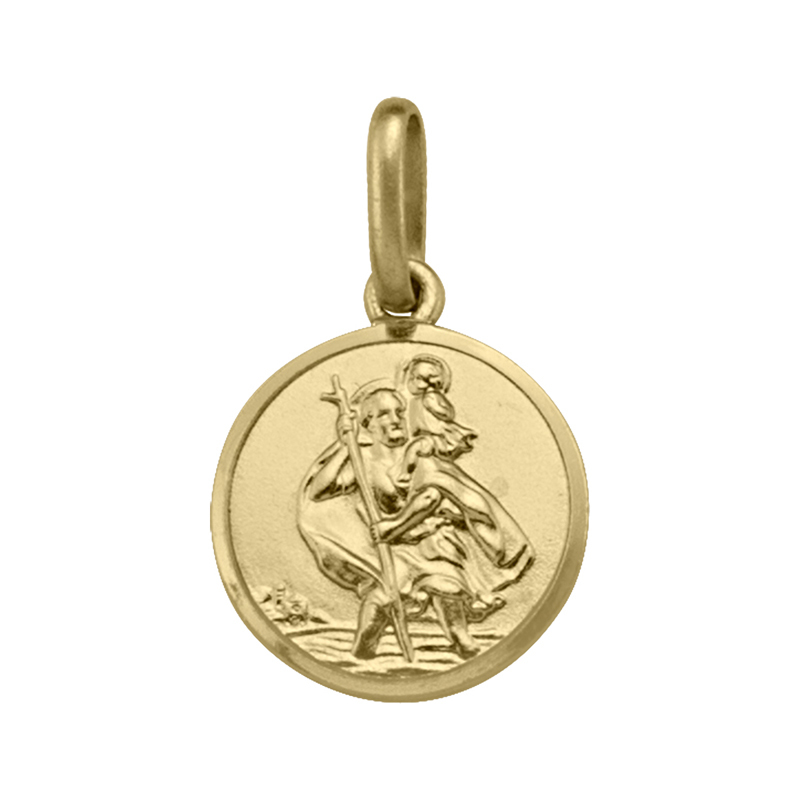 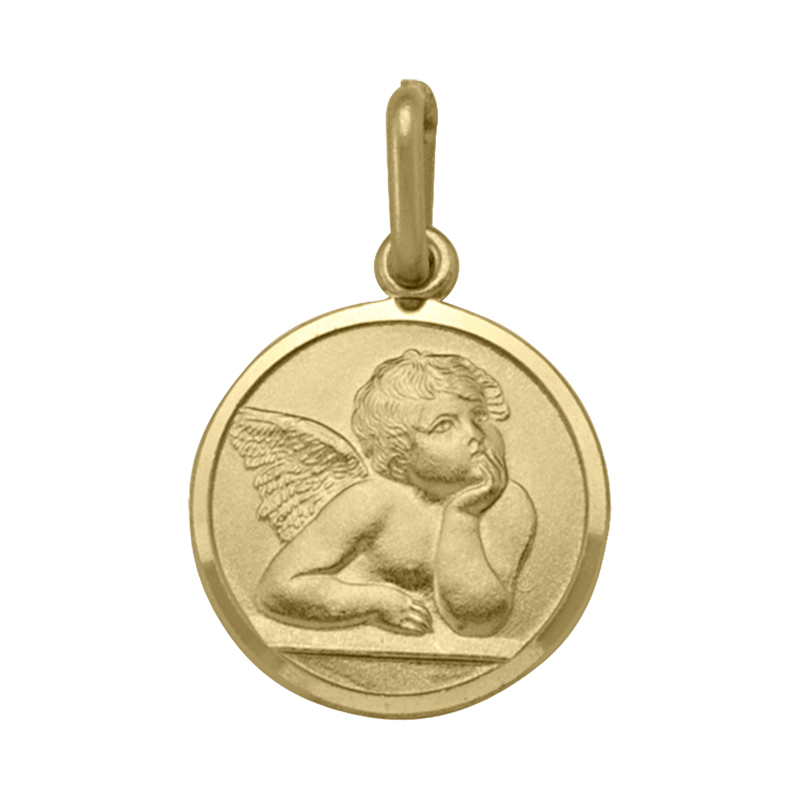 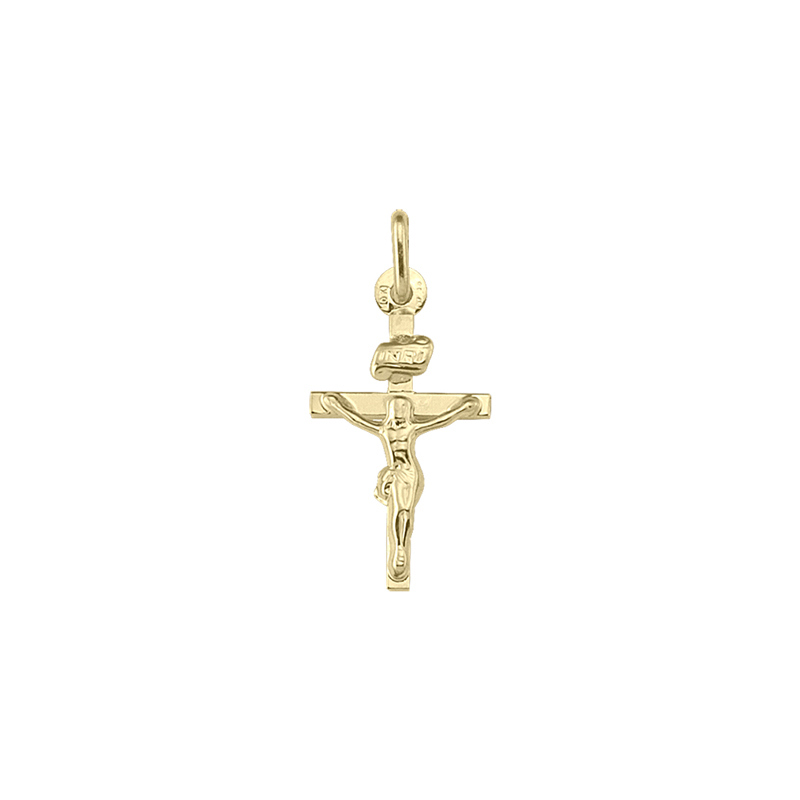 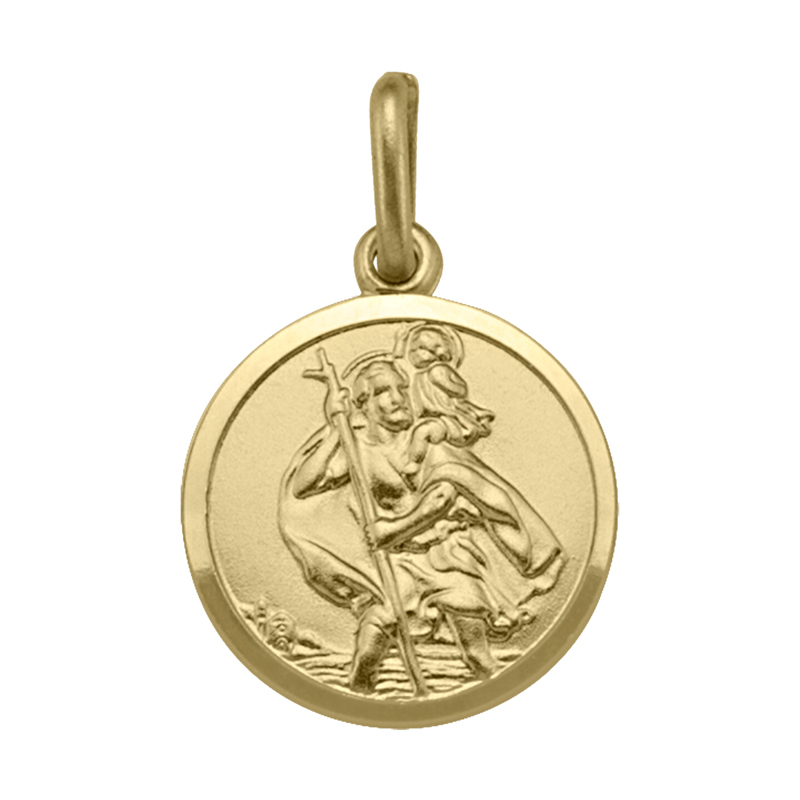 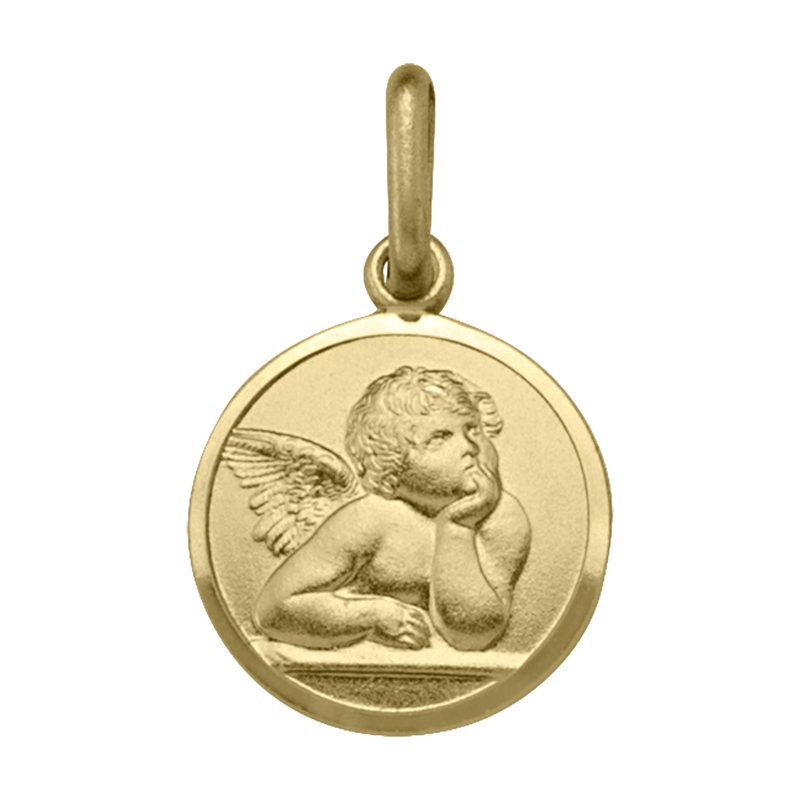 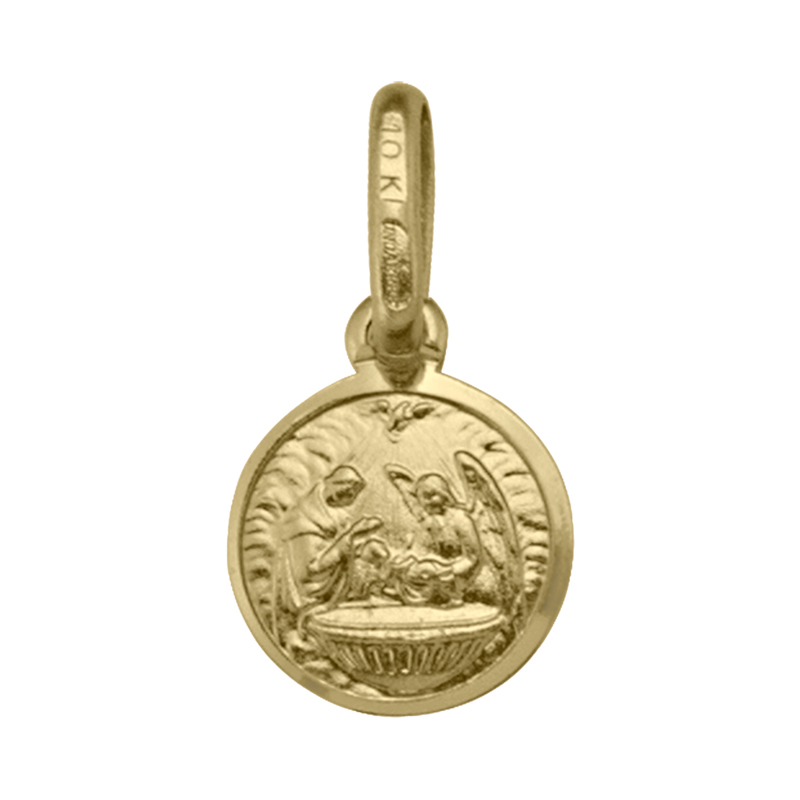 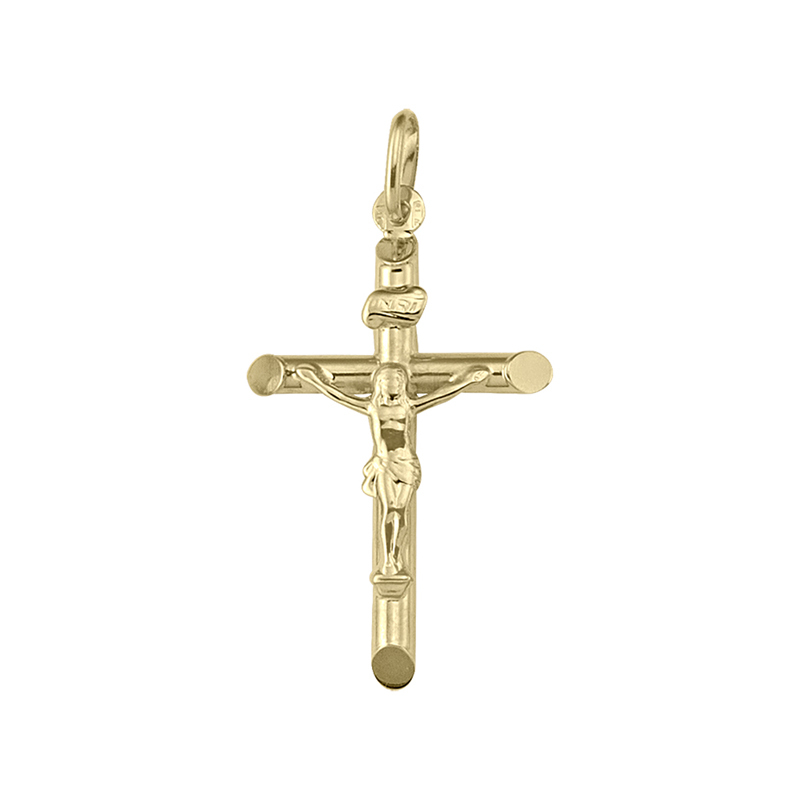 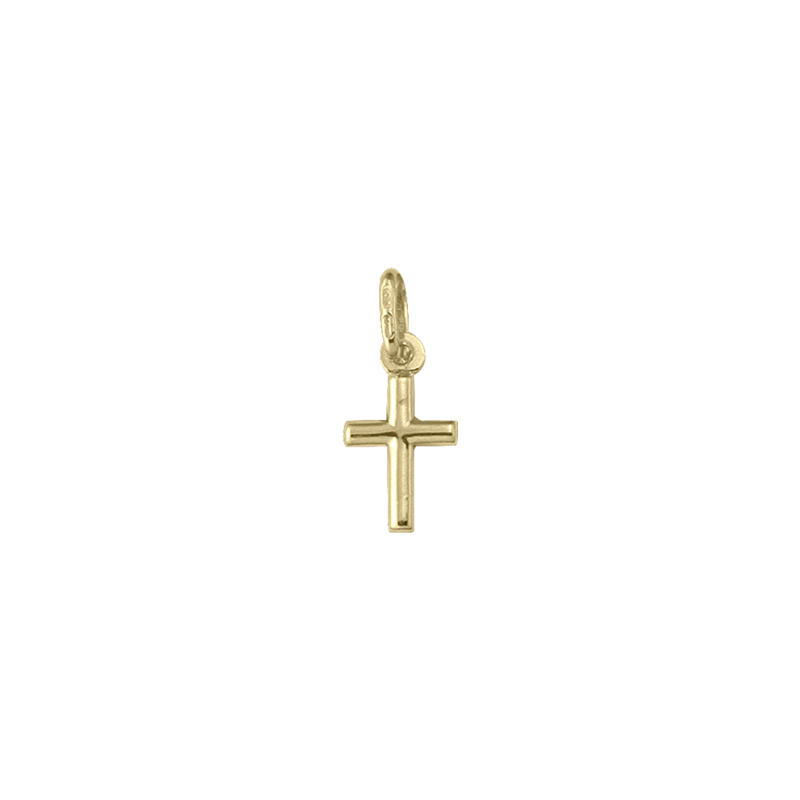 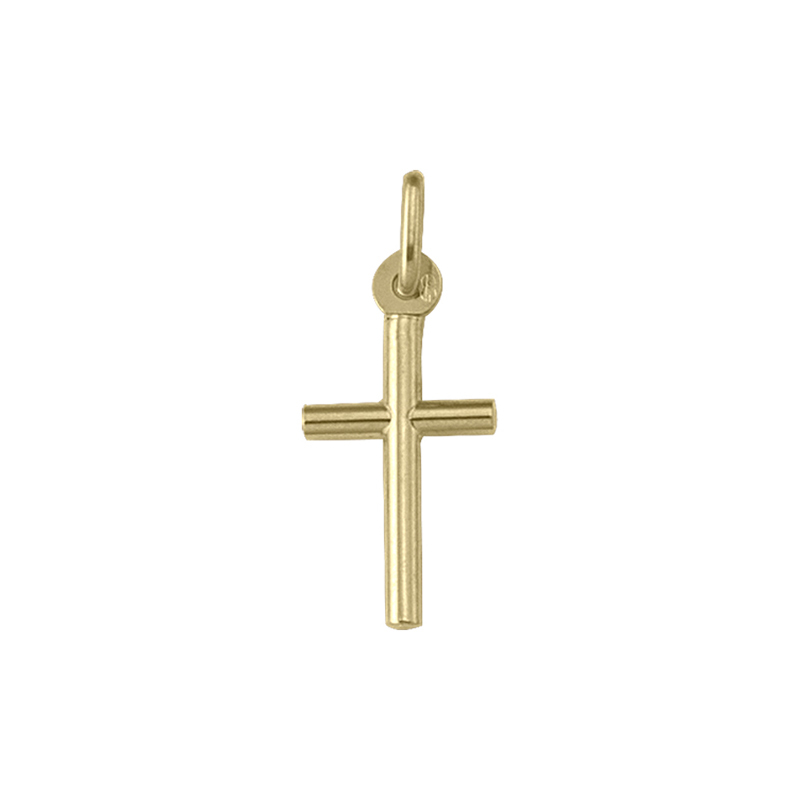 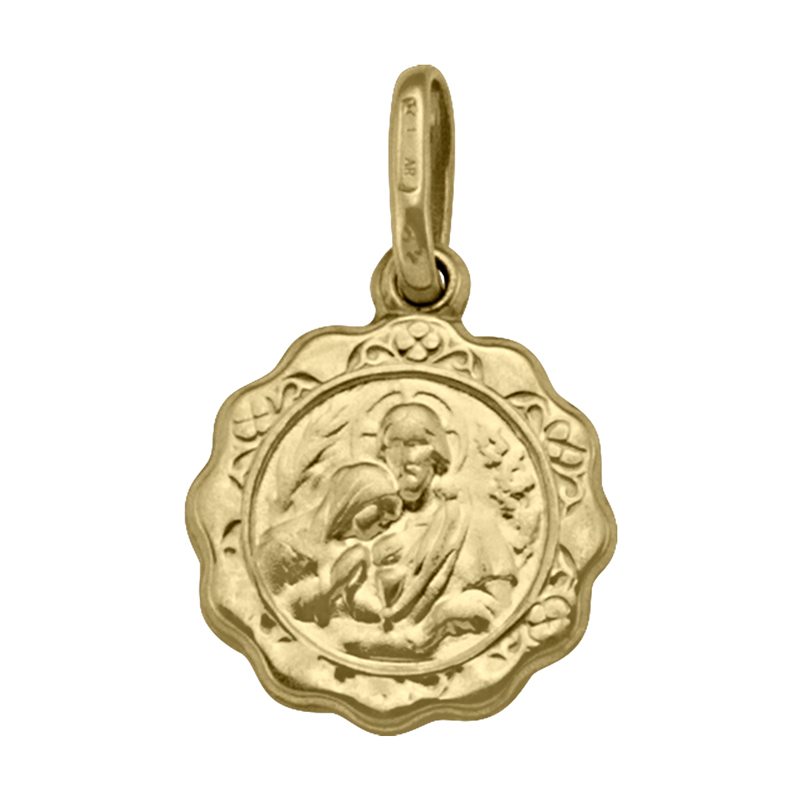 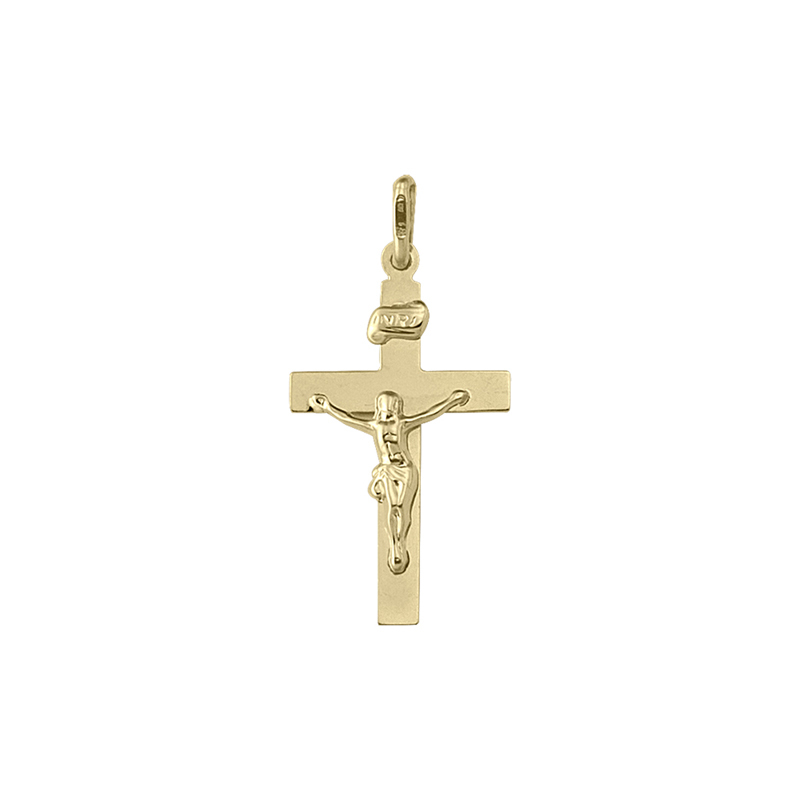 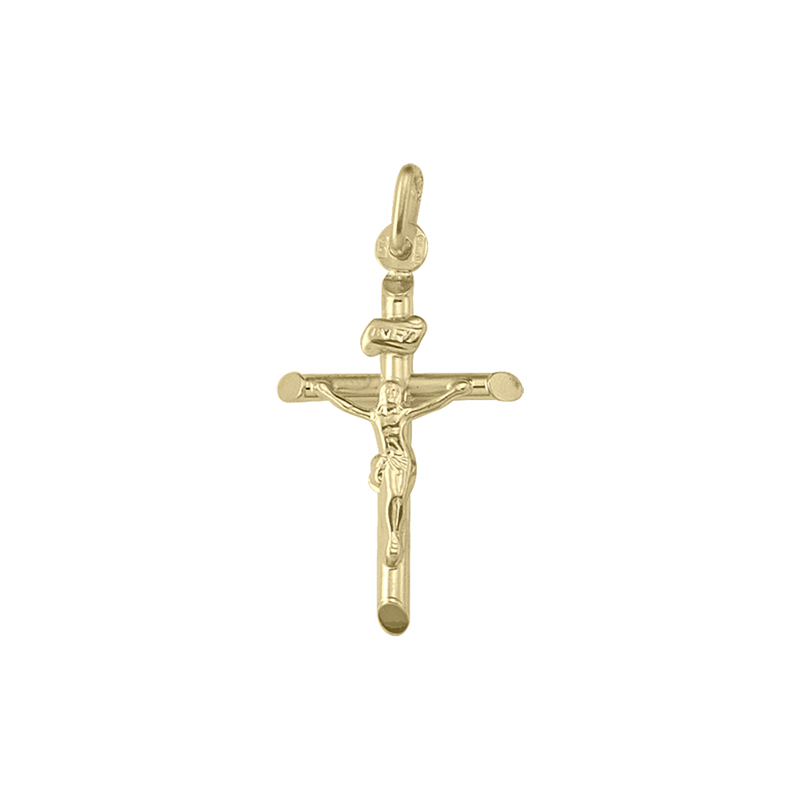 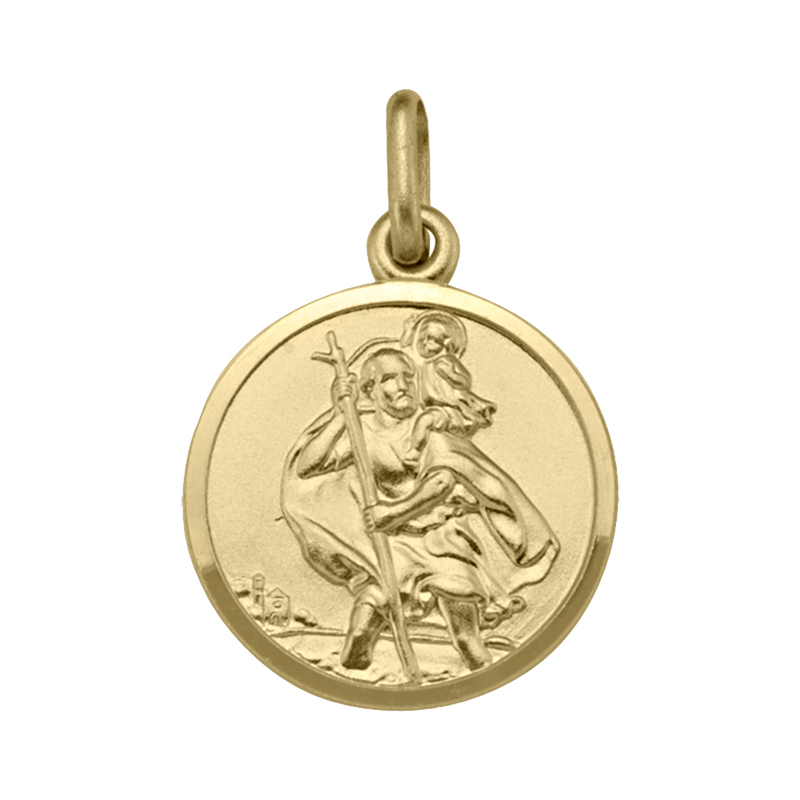 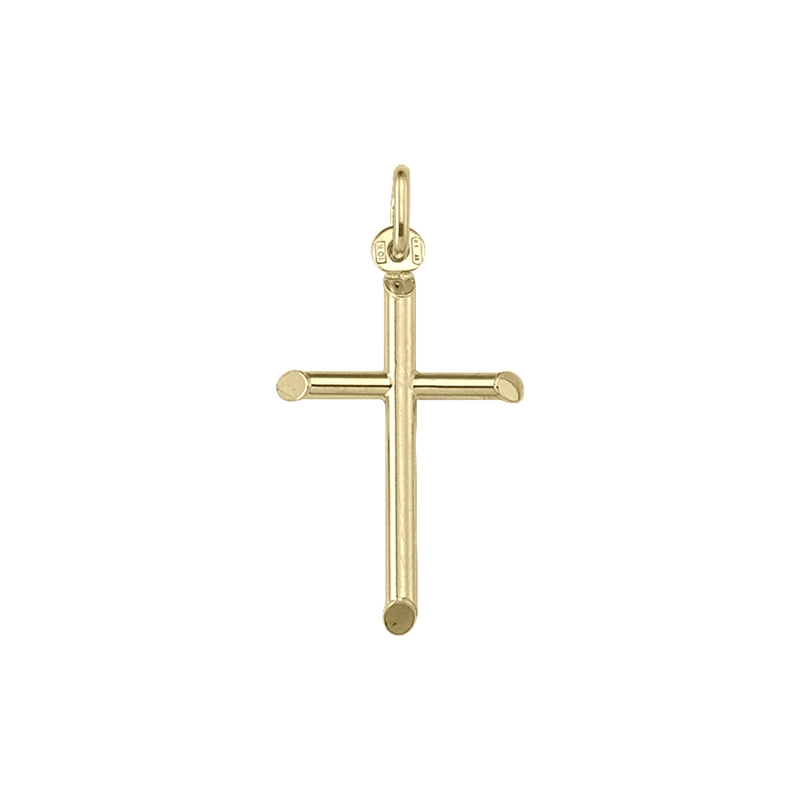 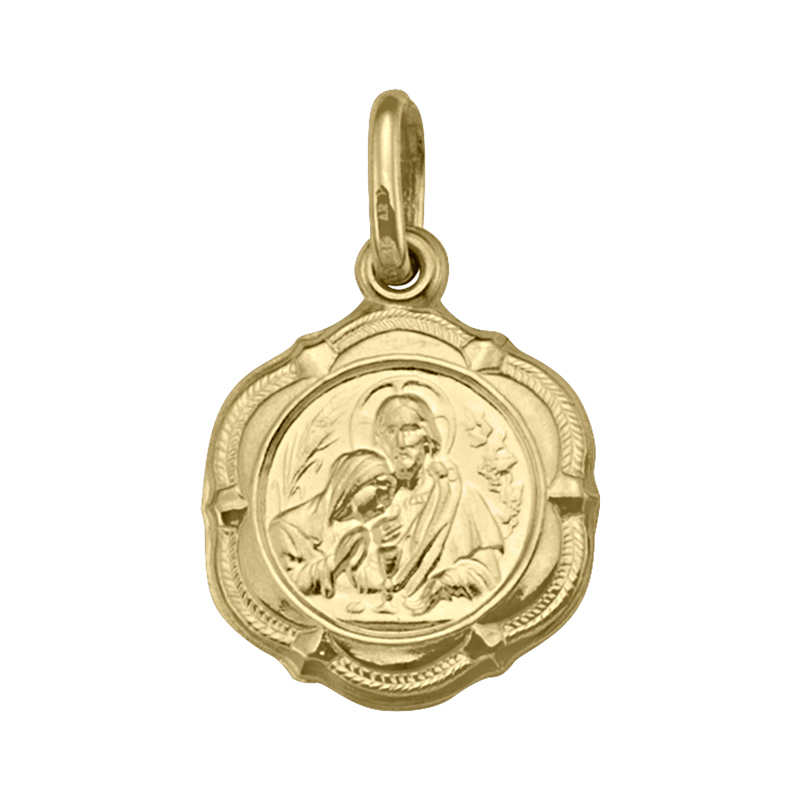 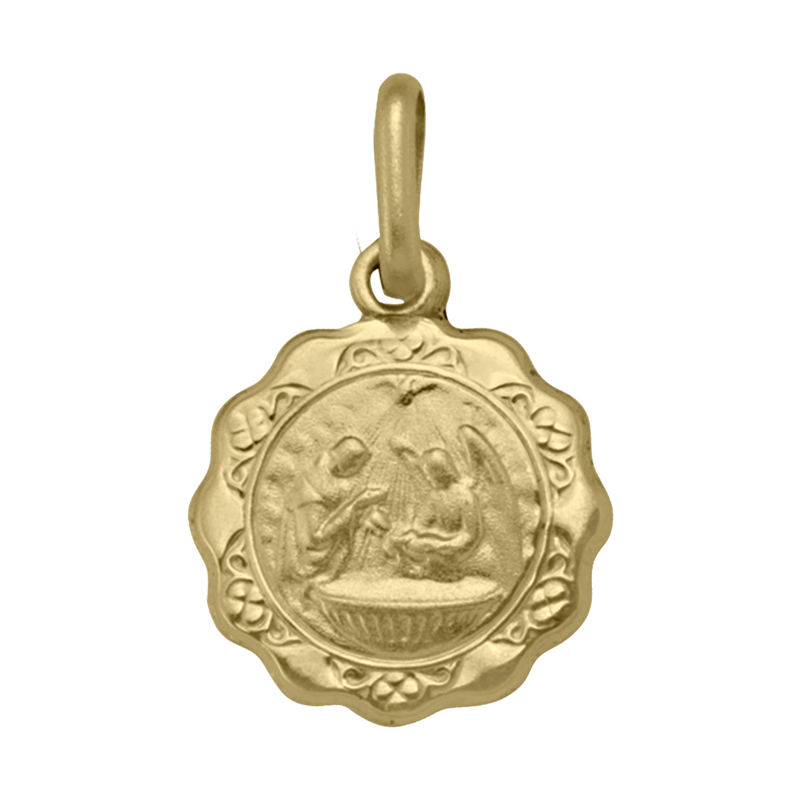 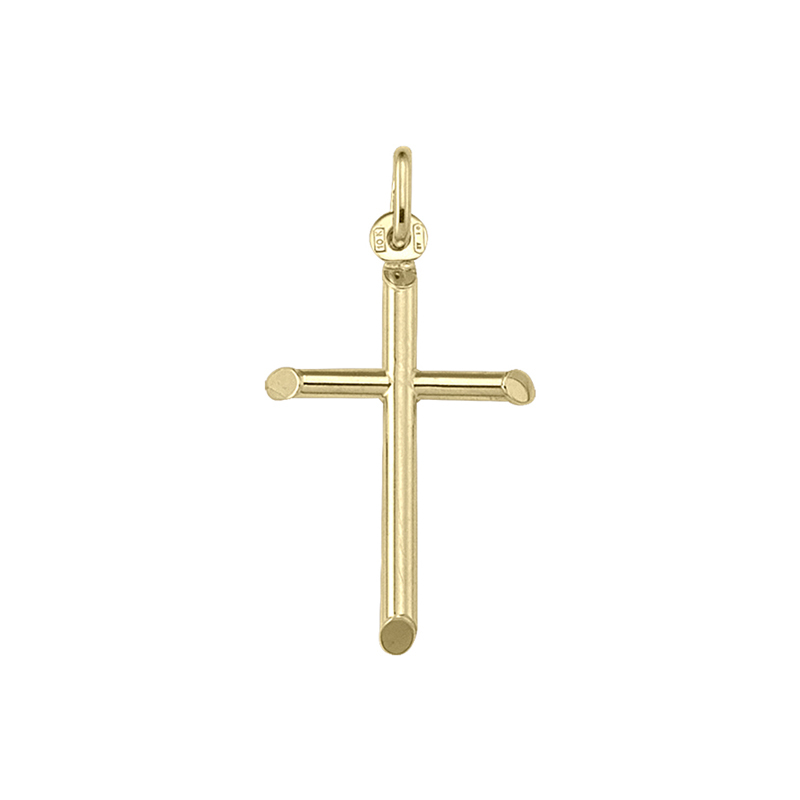 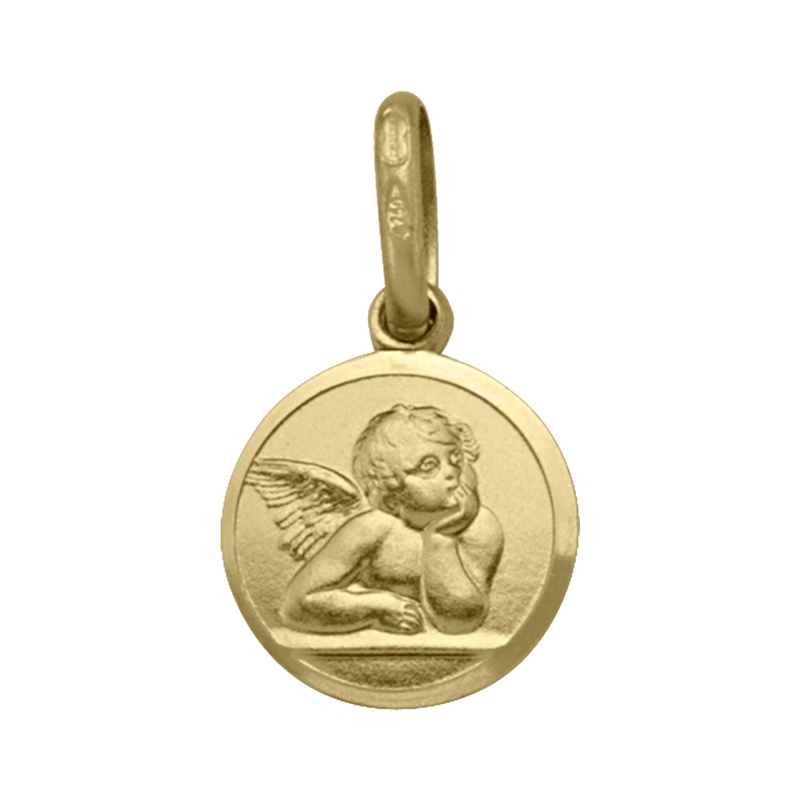 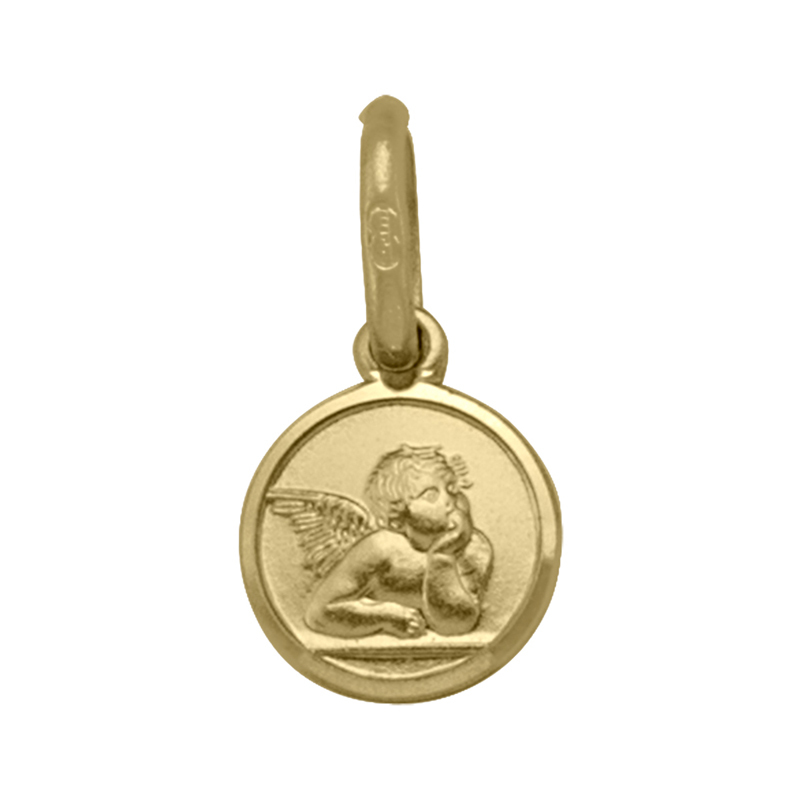 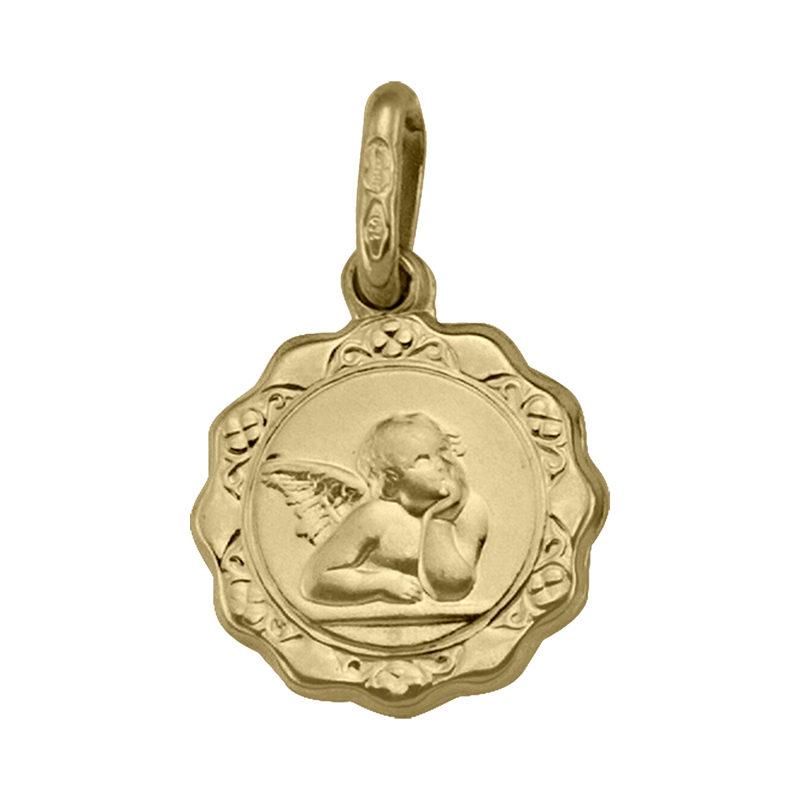 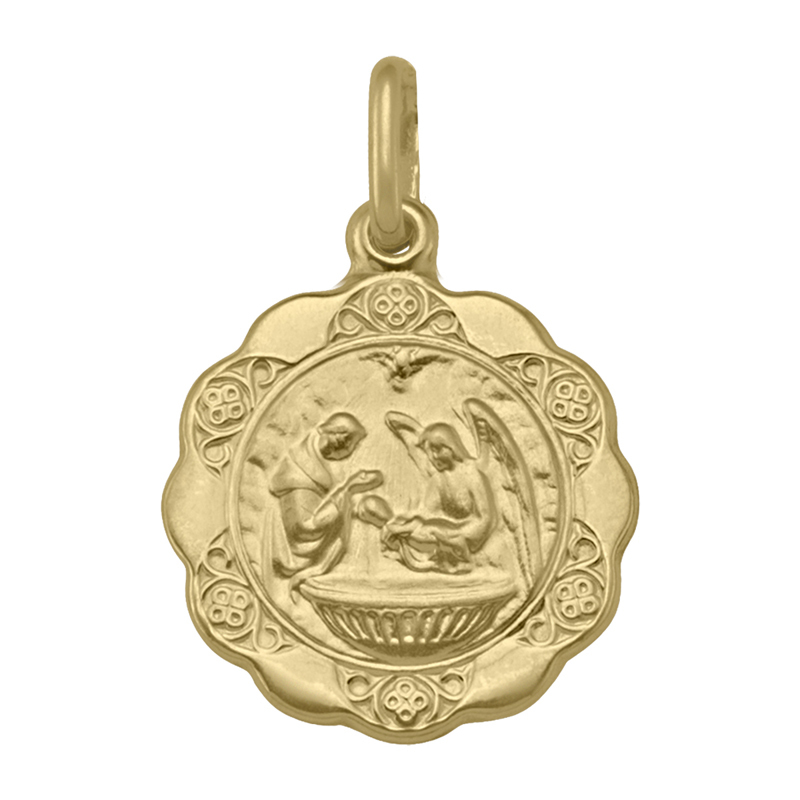 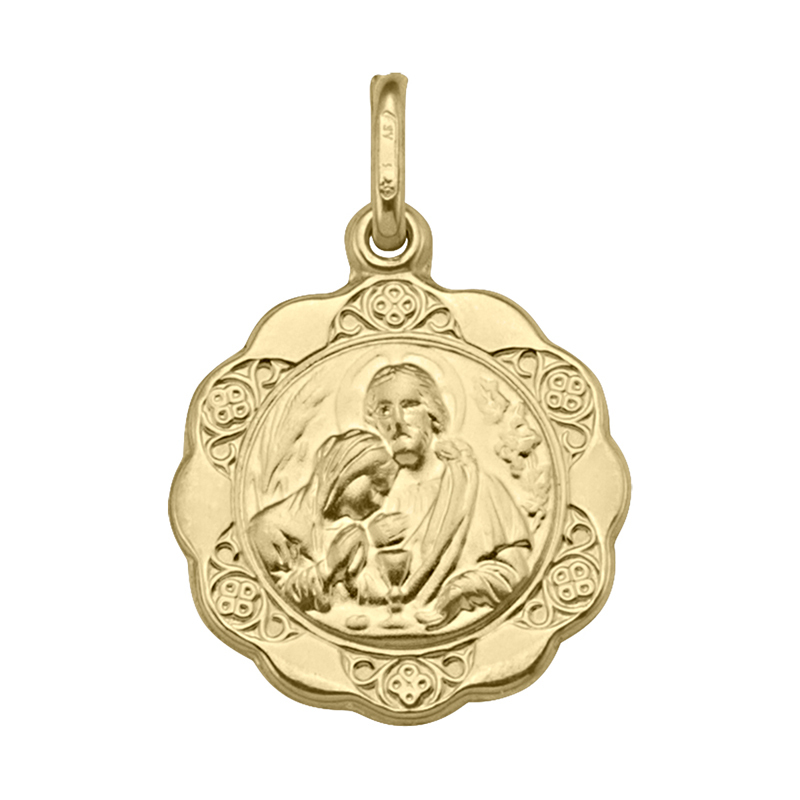 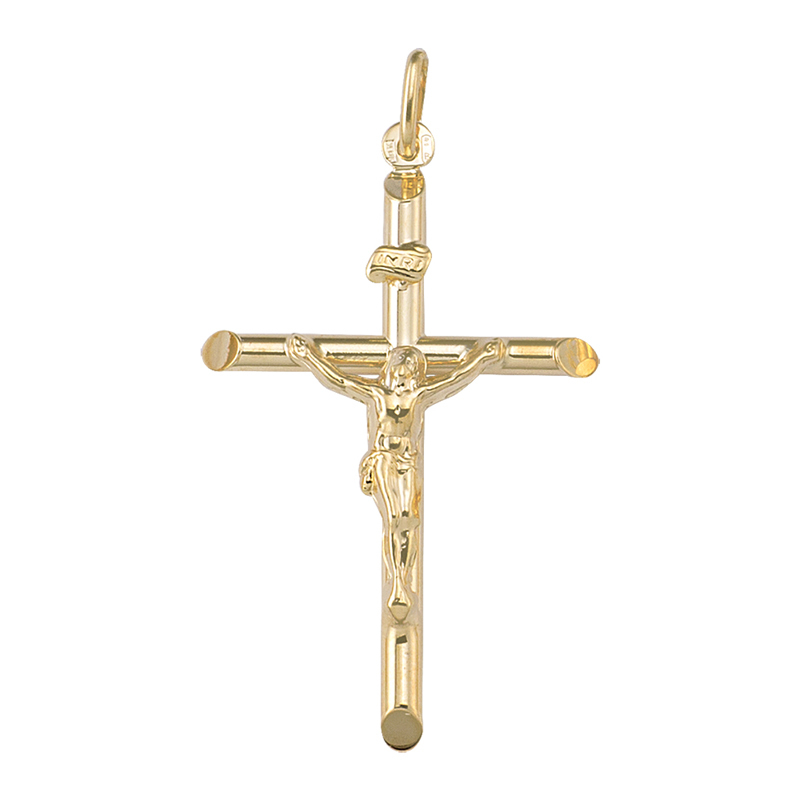 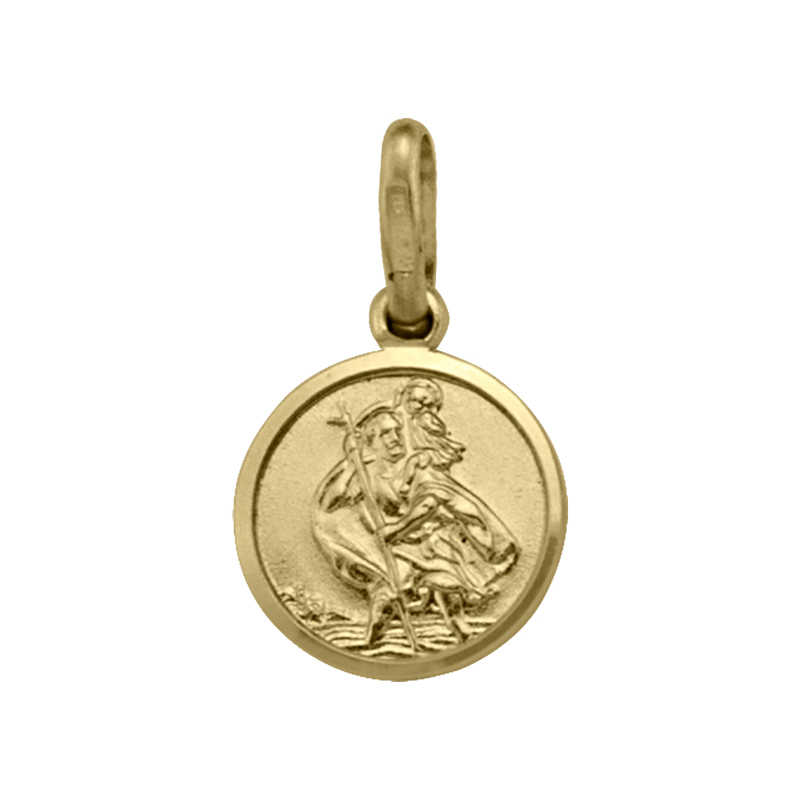 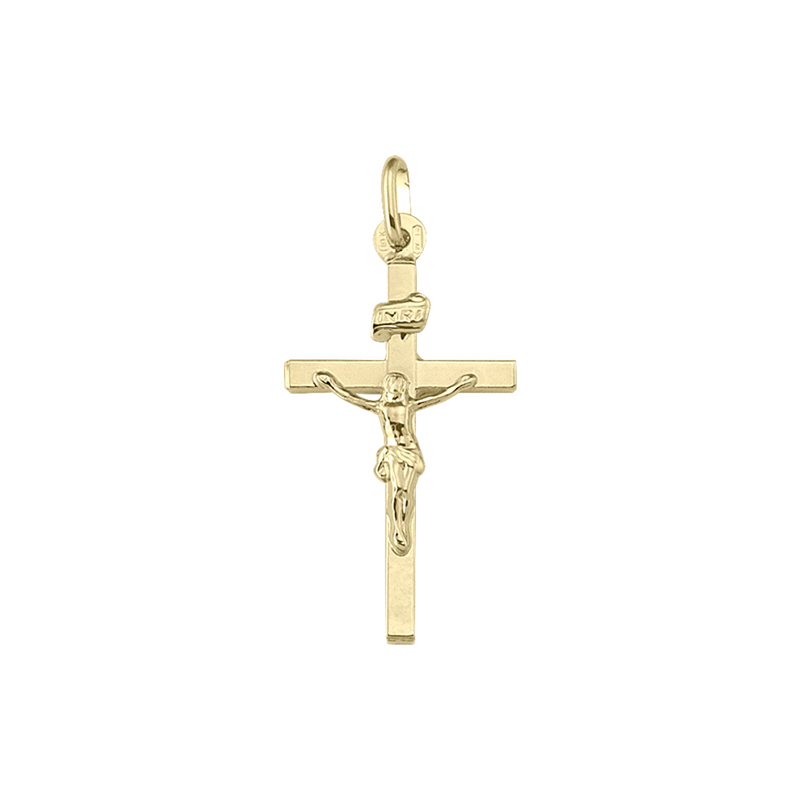 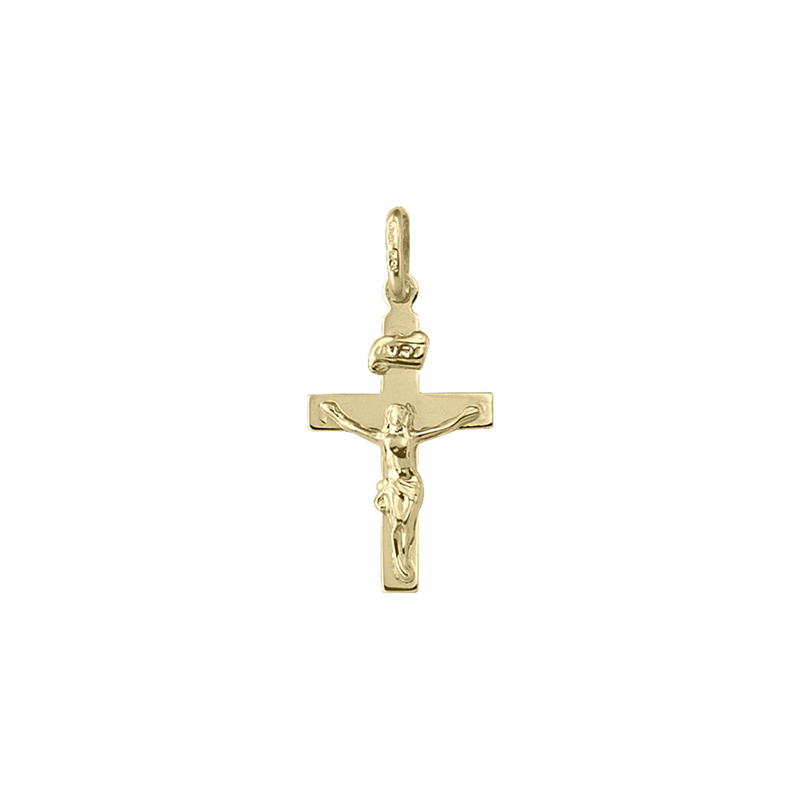 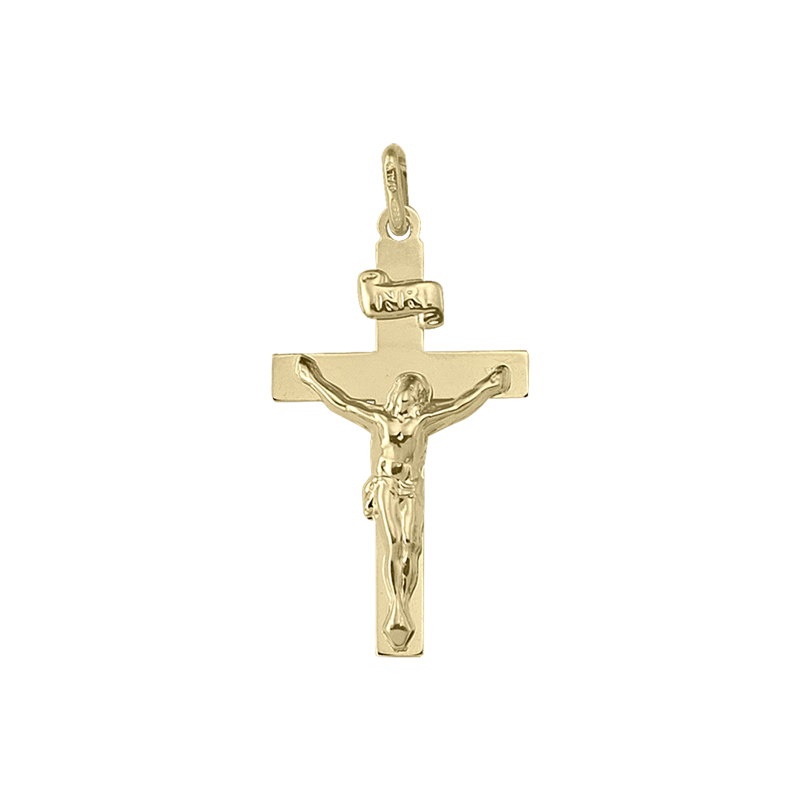 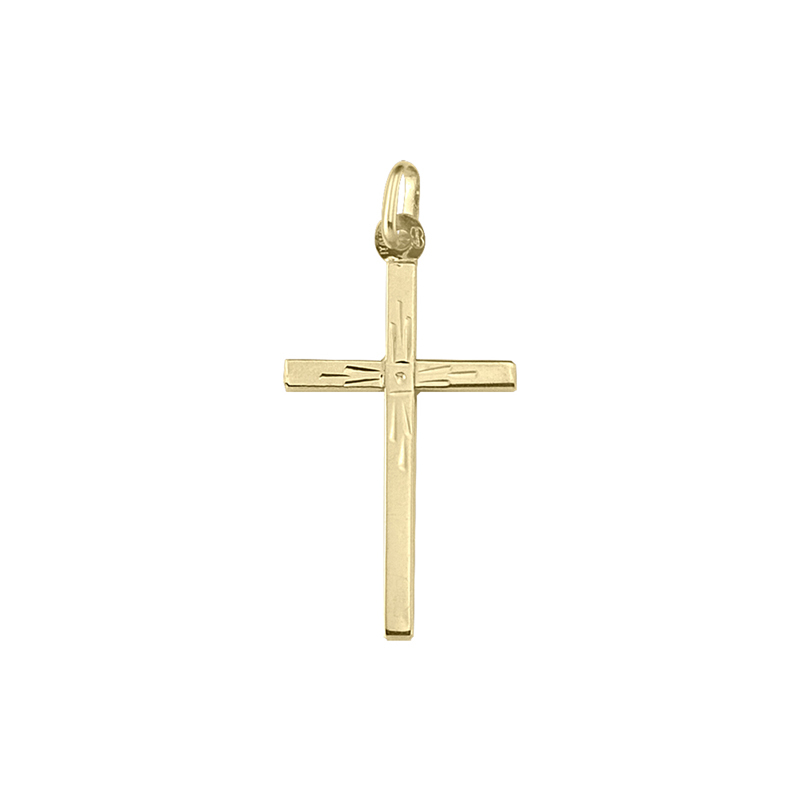 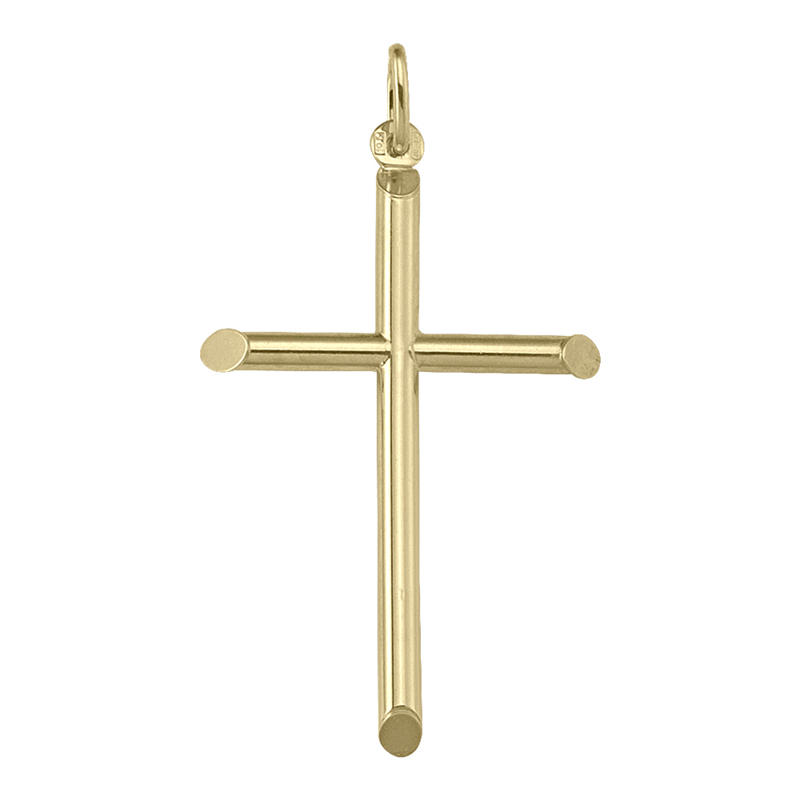 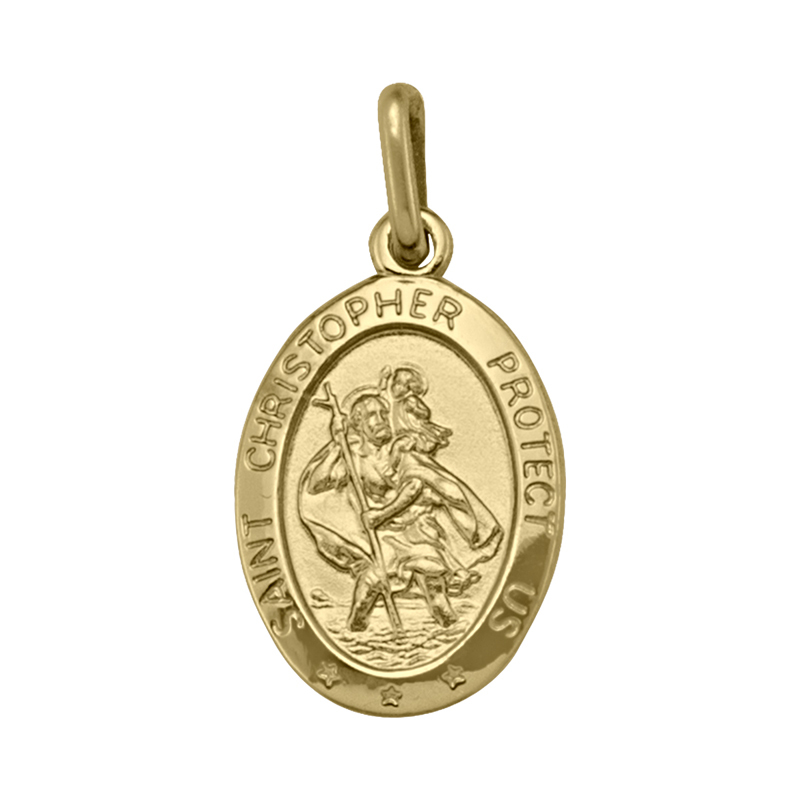 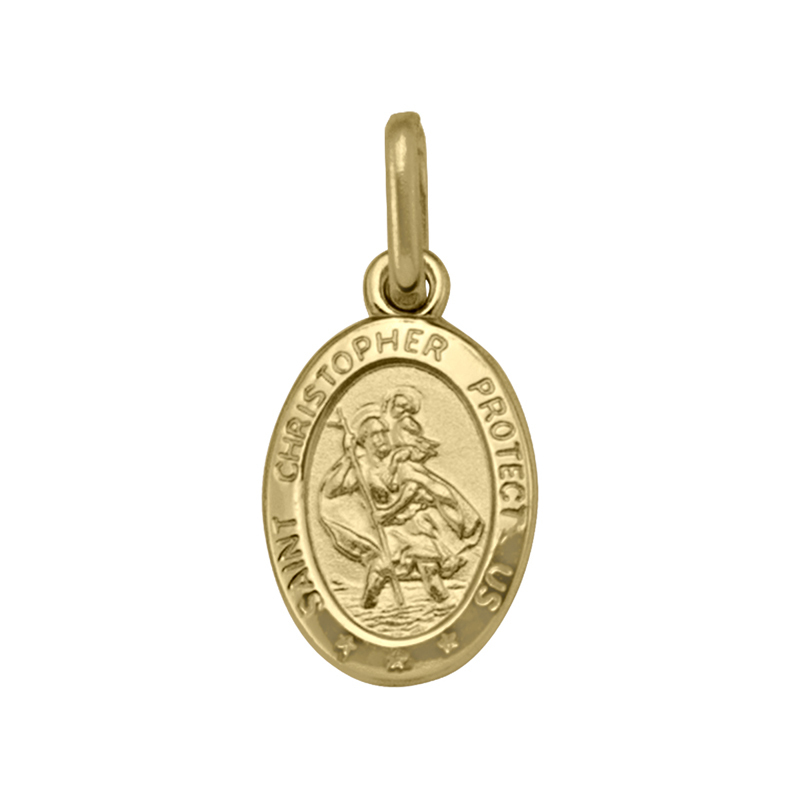 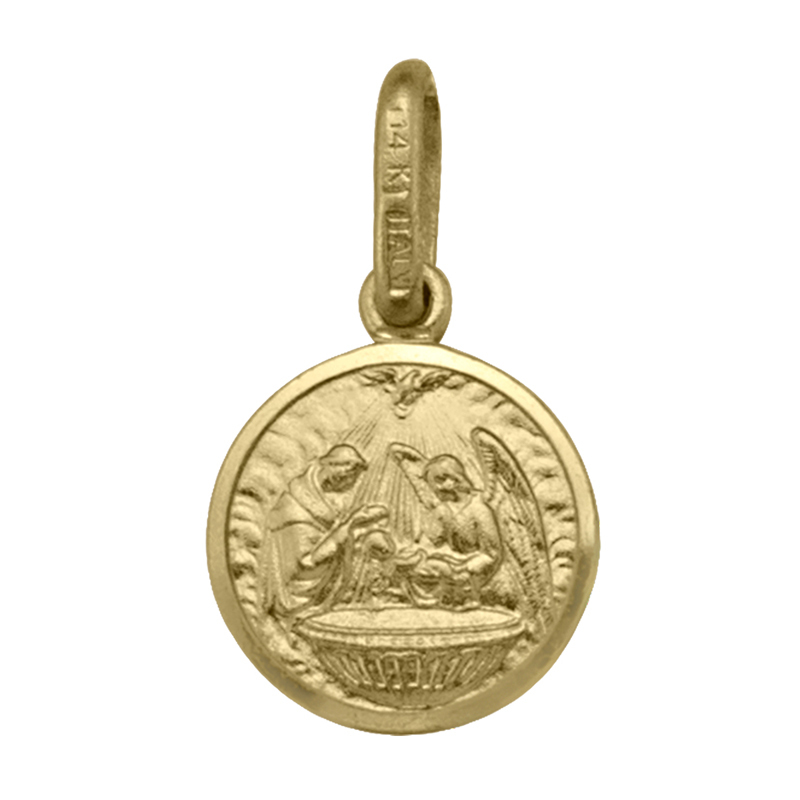 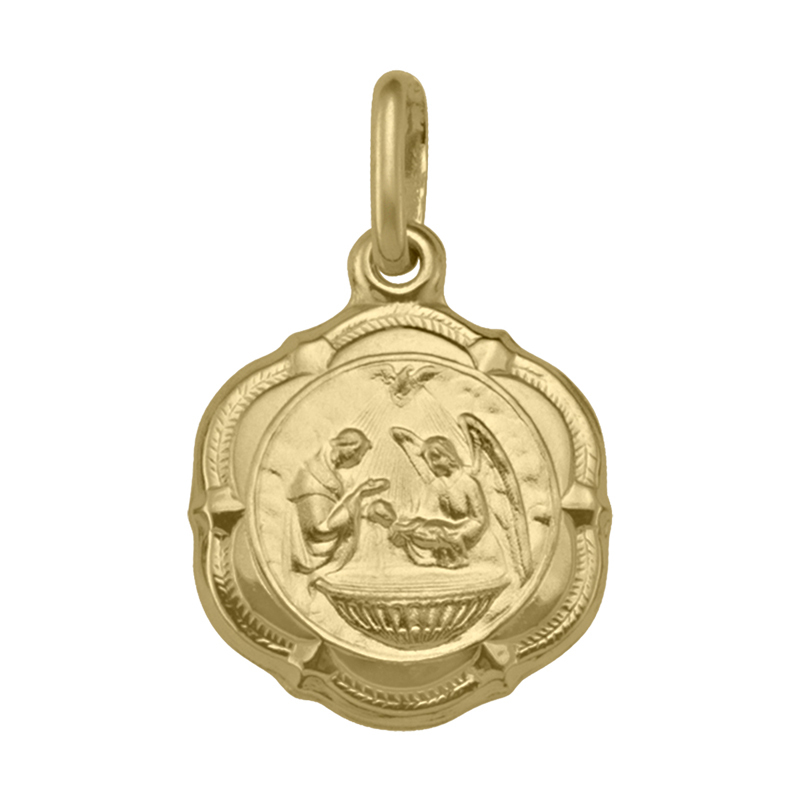 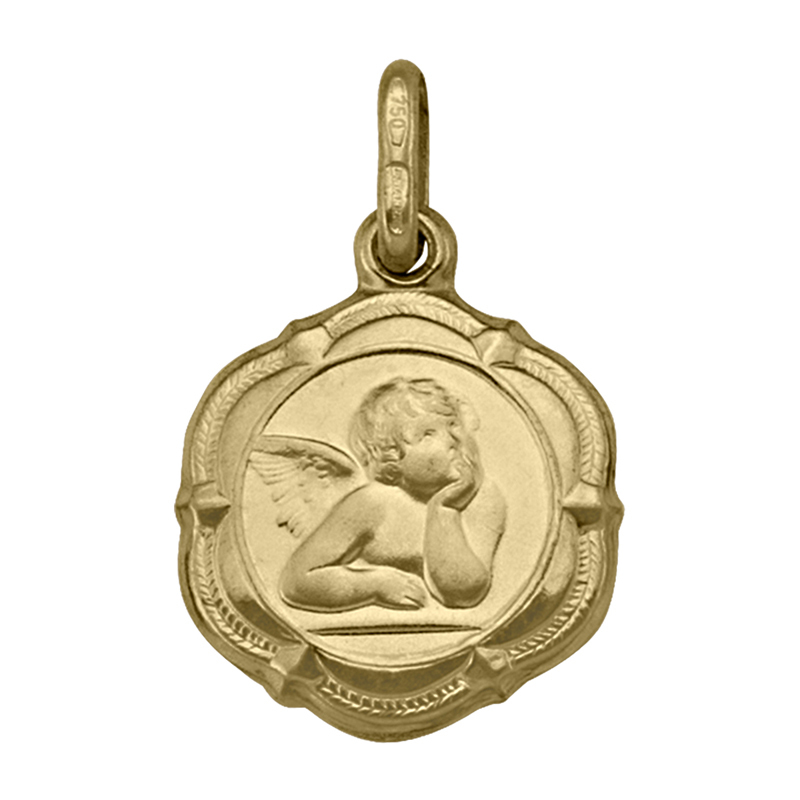 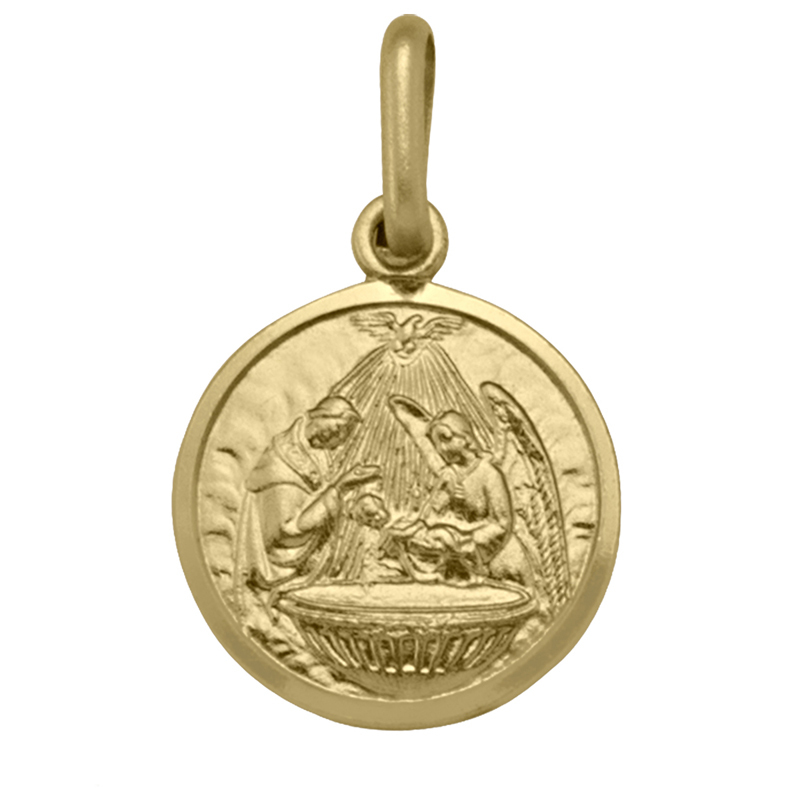 The Religious charms are available in 10-14-18KT Gold. 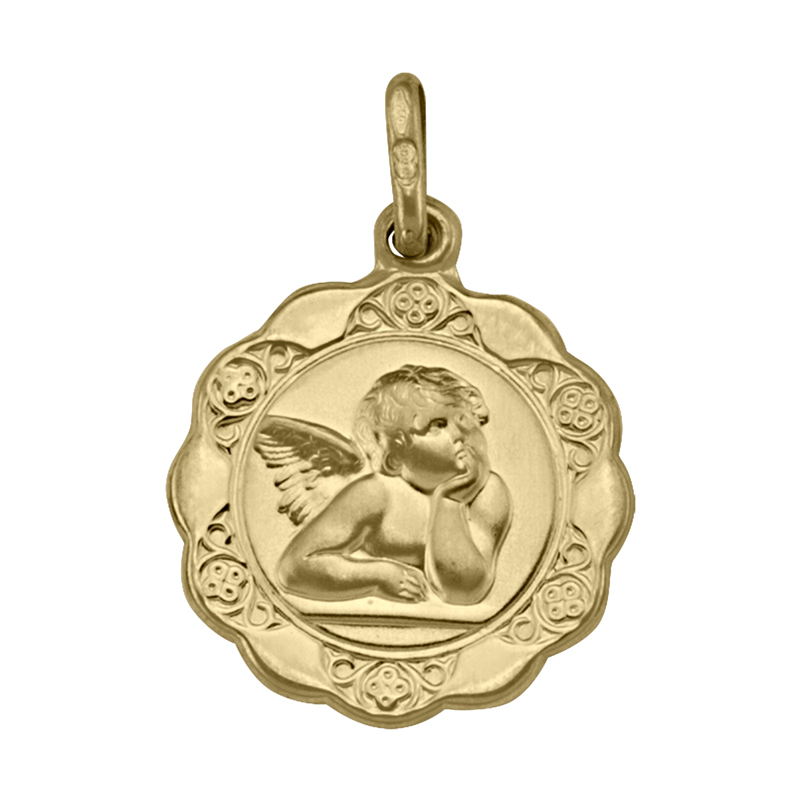 We Carry over 50 charms in stock, if not in stock it can take up to 7 days to order them in. 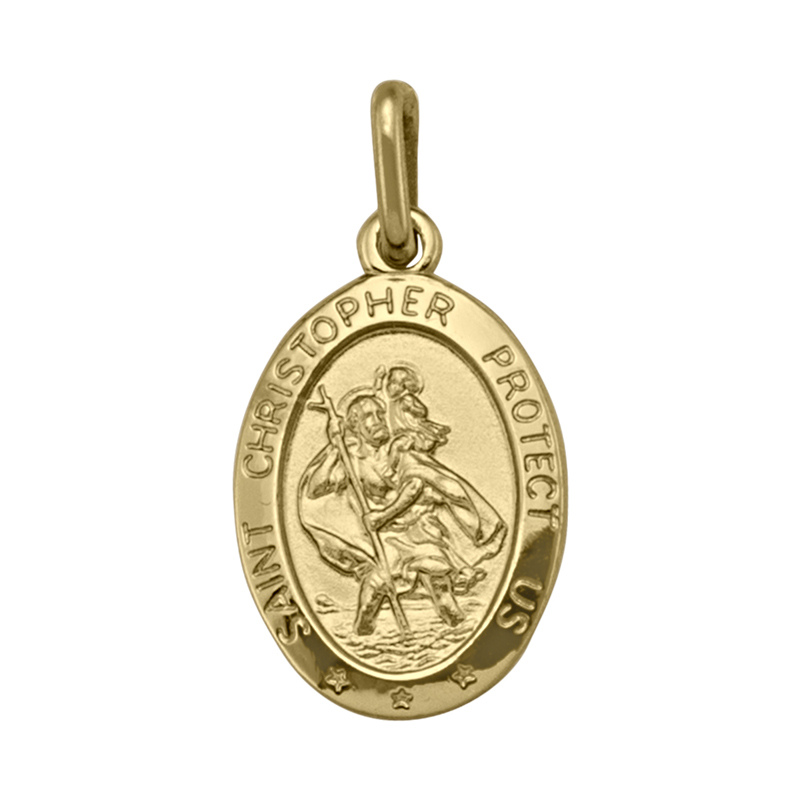 Please call for an up to date price. 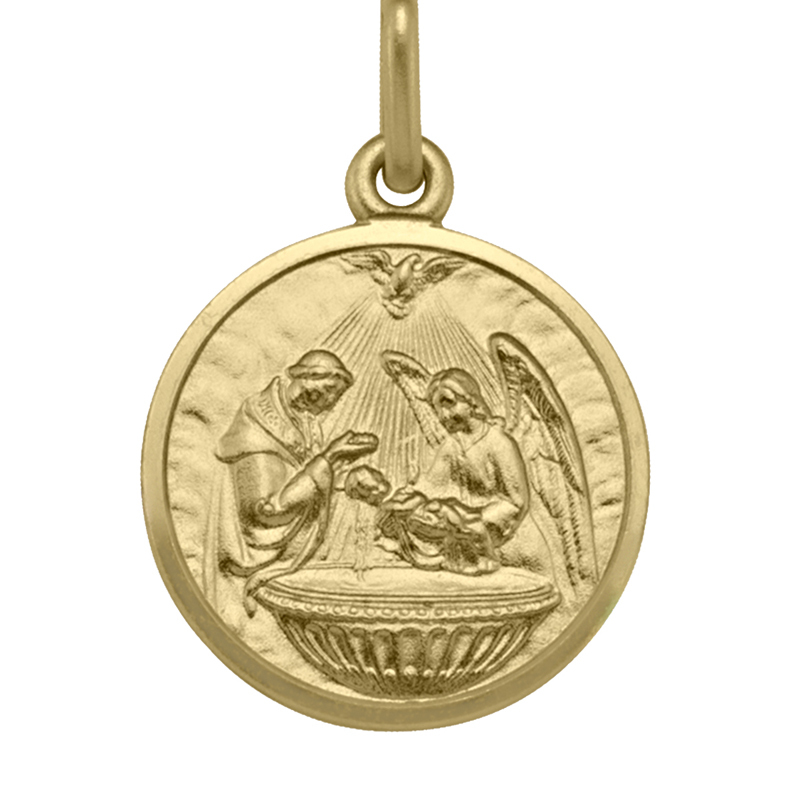 © 2018 Nettleton’s Jewellery All rights reserved.